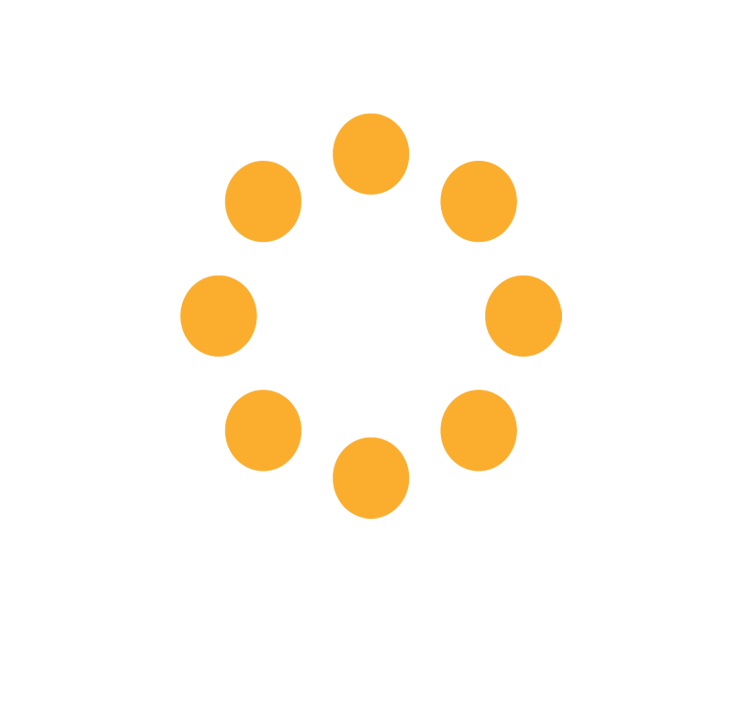 We have over 10 years working with Ruckus Wireless and in that time have gained a vast wealth of experiences dealing with Ruckus Wireless offerings. Our team of engineers have been Ruckus Certified since the beginning! With exceptional concentration they continually work hard to provide you with the most recent and advanced Ruckus Wireless technologies. Ruckus Certified from the beginning! 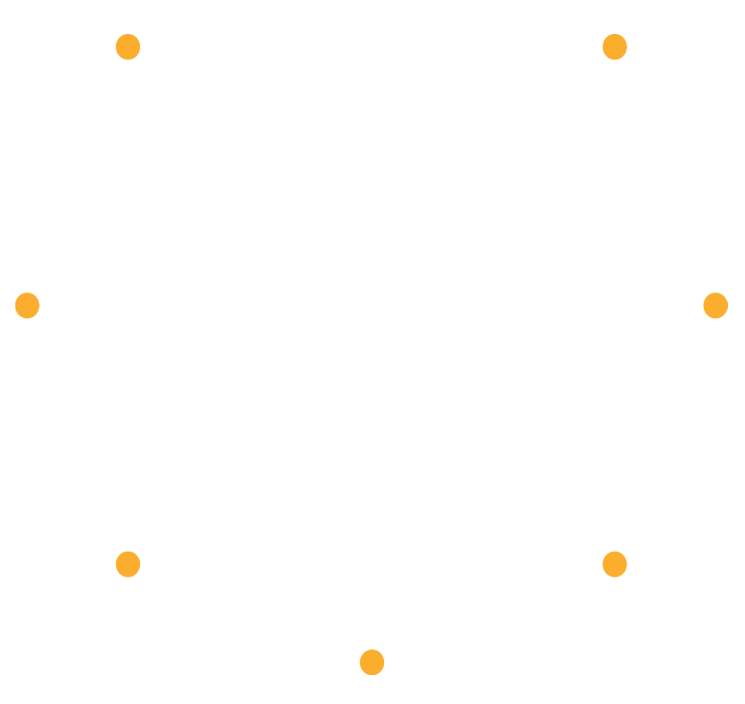 Learn more about our Ruckus Wireless talents by contacting us today! Searching for the most qualified integrator of a complete Ruckus Solution? Need help managing & maintaining your Ruckus installation? Is it time to upgrade your old Ruckus technology? 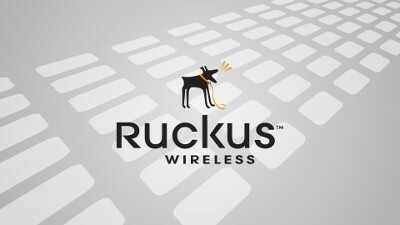 Still needing more information on Ruckus Wireless? 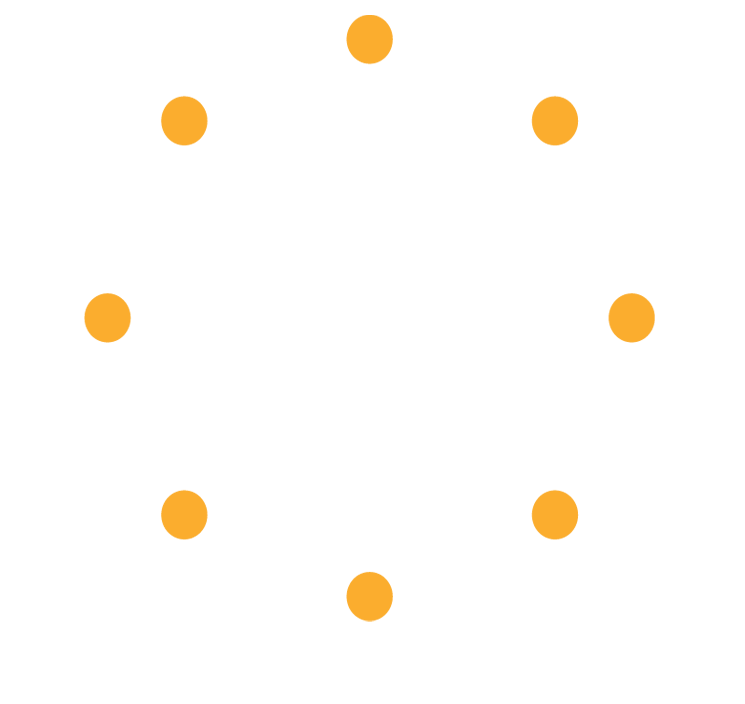 View, download or print any of the materials listed here to better your knowledge of Ruckus Wireless products. When coupled with our Pit Bull Gateway Command Center, the Ruckus Access Points and Controller creates the most advanced wireless solution in the marketplace. Email sales@nconnections.com or call toll free 844-658-7497.